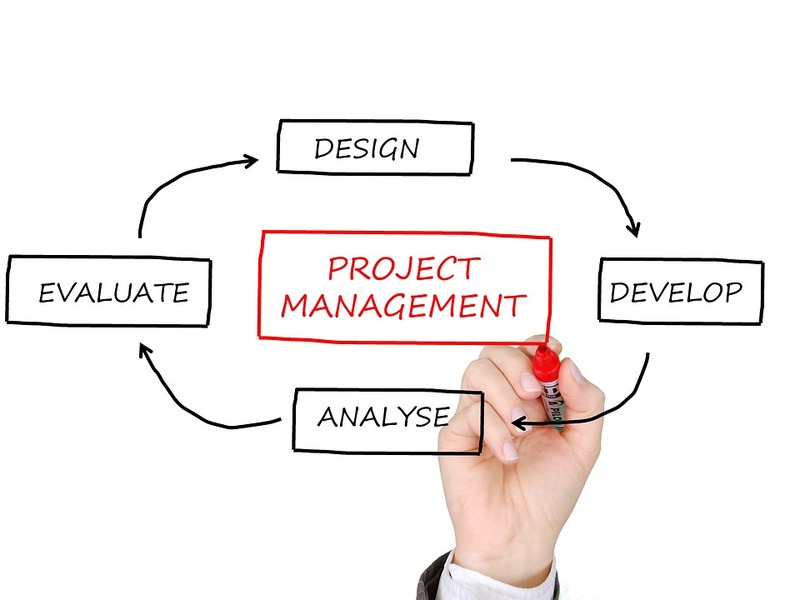 What Is Project Management: All You Need To Know About It. Are you new to the project management world? Do you really want to know how powerful it is for your business? Lots of companies have become unbelievably successful with project management. There are case studies to prove that in our article today. 2. The importance of project management. 3. The uses of project management. 4. Case studies of project management success. 5. 10 key parts of Project management. Feel free to jump to any of the 7 parts of your complete project management guide. Well, if you want the exact definition; “Project management is the employment of methods, processes, skills, knowledge, and experience to accomplish the project objectives." Yeah, I thought that too, when I first read its definition. But, let's forget about the dictionary and talk about what project management really is. So, I bet you have a project and there's something unique about your project that makes it stand out from anything else. It's really important that you plan your project to make it succeed because you can just get to the top in a few days. The plan you have when you start your project isn't the same for next week or the week after that. Because each week you should have a goal for your project and once you reached that small goal, you need to implement a new plan and so on! It's the little effort done at each stage of your project that will make really GLOW! But, there's no project success without management. I never heard of someone or companies succeeding without having a plan, have you? Later in this post, I'll show you how huge companies succeeded with the help of project management. Project management aims to achieve the small objectives set for a specific period of time. Then, after achieving this small success, project management will achieve the next one. This success is determined by the outcomes or benefits that you saw happen for your project. Also, project management helps you achieve the best value and success out of your available budget. The thing is that project management ensures that each cent of your cash will be returned hundred times more in the future. When was Project Managment born? The modern project management was born in the 1950s. Before the birth of project management, companies and project would use informal techniques & tools to try and reach their objectives. 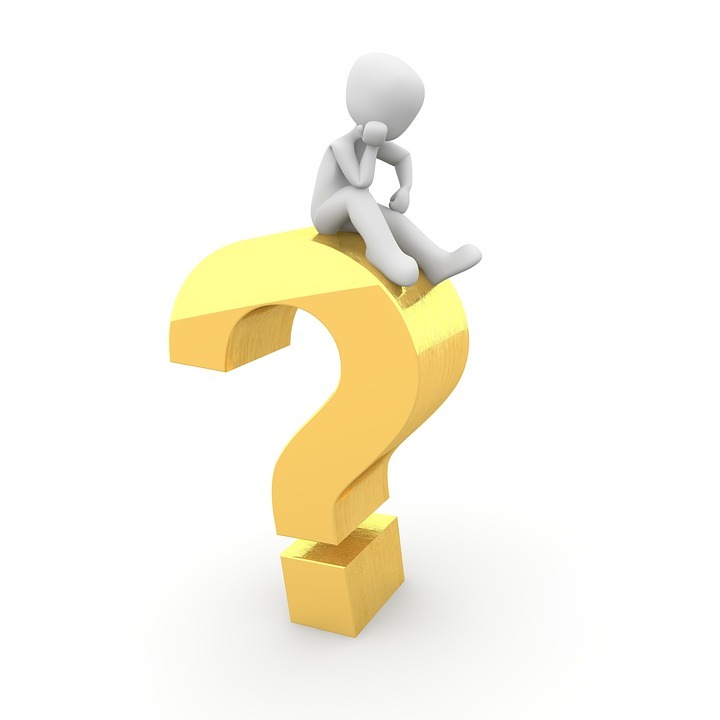 The question is why should you use project management? I’ll give you 6 reasons why project management is important. Afterward, you’ll decide for yourself if you need it or not. 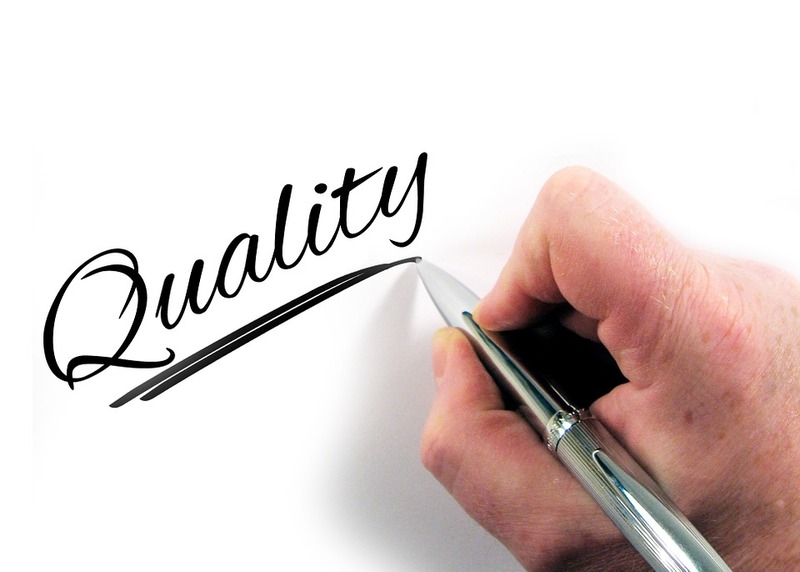 Of course, you want to make sure that you'll achieve the highest quality in your project or company. Also, you need to produce something of value because why else do you want to have a project. Project management performs a significant role in knowing and clarifying issues. Any successful project must produce knowledge of value since knowledge will represent the assets of your project. Project management guarantees that project knowledge is well-captured and accomplished. At first, the idea of the project seems very fantastic and fulfilling. But, when you start taking actions, you'll feel that your project is getting out of hands and kind of chaotic! Project management is the control, planning & organization, planning of projects. Although we don;t like to admit that at some point, our projects tend to fail because we went about it the wrong way. Project management guarantees that lessons are learned from your project's failures & success. A successful project doesn;t just happen out of nowhere. However, successful project owners know how important it is to integrate their business processes, organizations, and systems. Project management manages and identifies your project's integration. Any great project has plenty of risks. Generally, the nature of any business is taking risks & wishing for the best to happen. 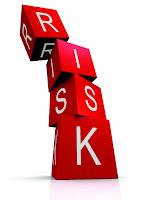 Project management controls, manages & identifies risks. Now, after knowing how important project management is, you need to know how project management is used to create great projects. Projects are different and unique someway from business-as-usual activities. Projects just require people to come together for a short period of time to focus on particular project objectives. Consequently, powerful teamwork is fundamental to successful projects. In order to achieve your project's specific objectives, project management involves managing discrete work packages. 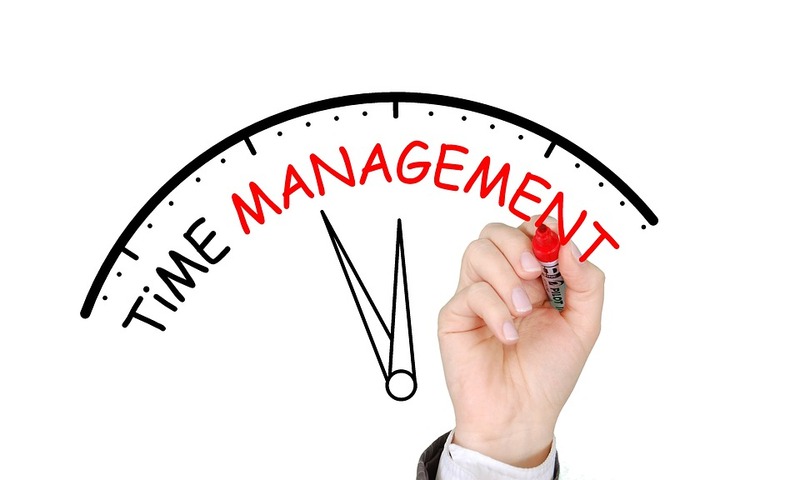 A great variety of factors determines how your work is managed. Organizing the Olympics and relocating a small office have many principles in common, however, each project has its own unique managerial challenges. - Strategic objectives (for instance; increasing the company’s share price in three years). - Outputs (for instance; a new HQ building). - Interests (for instance; decreased facilities and travel management costs). - Outcomes (for instance; staff being relocated from various areas to the new HQ). That all sounds really great! But, is there any proof that project management actually lead to any success? I'm going to present to you case studies of projects that used project management for their project and the success they achieved so far. 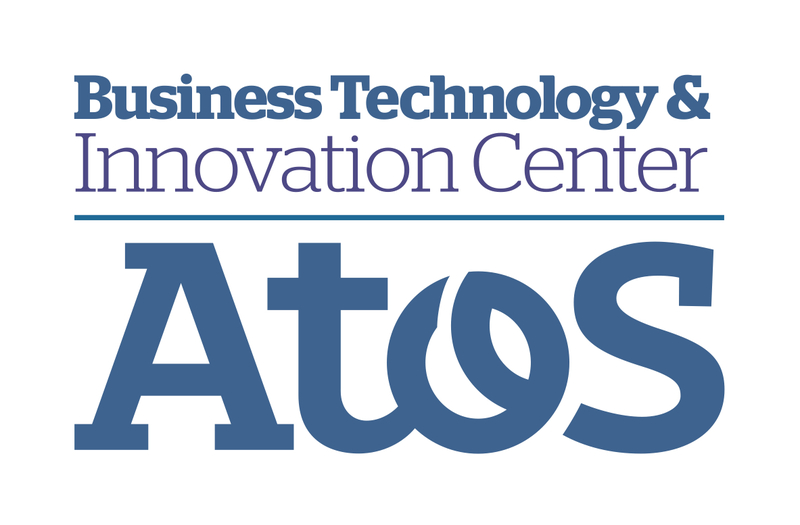 If you haven't heard of Atos before, it is an international information technology services business. This business has used project management and has annual 2011 revenue of EUR 8.5 billion. You'll find Atos in 48 countries with 74,000 employees. Can you really picture how project management made it this successful?! Atos is serving a global consumer base, it gives high-tech transactional services, technology, and consulting services, managed services and systems integration. DWP is short for the Department for Work and Pensions which is the largest public service delivery business in the UK. It is in charge of pension & welfare policy, serves over 20 million customers & is an important player in tackling child poverty. - Issues 18,000 pension forecasts. - Receives approximately 15,000 vacancies. - Help over 5,000 people move into work. - Deal with over 1 million personal contacts. - Receive over 1 million job searches. Now, I bet that you know Shell, because who doesn't! Shell is a petrochemical and global energy company that operates in over 90 countries worldwide. Generally, Shell, with the help of project management, got to be the number one energy provider used by millions across the world. Also, businesses and corporations that depend on power and heating go to Shell as their energy source. Shell has around 3,000 project management specialists and more than 5,000 technical staff committed to project delivery across the different businesses. And it doesn't stop there, lots of companies have used project management for their success like; Heathrow Airport Limited, Sellafield, Arup, BGL Group, MOD (DE&S), BAE Systems & Gleeds. There was your proof, so, if project management starts to sound interesting to you, you can take many courses on Udemy (some of them are for free). Remember that every small step counts to be a professional project management specialist. With that said, you need to know.. If you want to learn more details about any of these main points, click on it. Also, don't forget Udemy as a good source for teaching project management. I haven’t forgot about the tools! Let’s discuss what are the important project management tools you need to know. In the greatest of times, project management needs analyzing data to foretell when things will be completed, tracking down missing deliverables, and delivering information to stakeholders so they don’t make your life uncomfortable with aggressive update demands. Generally speaking, a Logic Network, PERT chart, Gantt chart, Work Breakdown Structure and Product Breakdown Structure are usual tools used in project management. 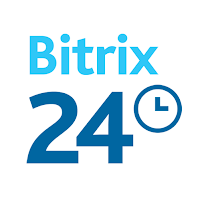 Bitrix24 is a project management system completely free for an unlimited number of users. It only limits your storage to 5GB monthly. Of course, you can upgrade your Birtrix24 subscription anytime to get more storage for $39 per month. The features resemble those of Project Management’s current go-to software: Basecamp. The second one on our list is Freedcamp, which is amazing for business owners who wish to scale with their project management tool. The free version of Freedcamp will manage your company for a fair period of time. However, I'd recommend upgrading since it's inexpensive and you'll get to enjoy more management features. Can you actually believe that Asana has over 1.4 million users worldwide and over 140,000 customers?! It is one of the most popular project management tools available and one of the best you'll ever use. I can't find a reviewer who has actually complained from Asana with a rating of 4.5/5b (on Capterra) from +1,300 reviewers with different projects. The fourth on our list, yet a very powerful project management tool is Wrike which has a free version to up to 5 users. You'll have a storage space of 2GB and lots of integrations like; Box, Google Drive & iCall. Last but not least, a project management tool that offers the greatest locally-host and free software for IT teams and it's called Orangescrum. Moreover, you'll enjoy the groundwork for resource management & rapid software development. If you want to upgrade, you can choose between Orangescrum plans that start at $9 a month. Before you get to know the project management certification, I just want to point out two amazing places where you can be certified to be a project management specialist; the AACE International & the PMI. 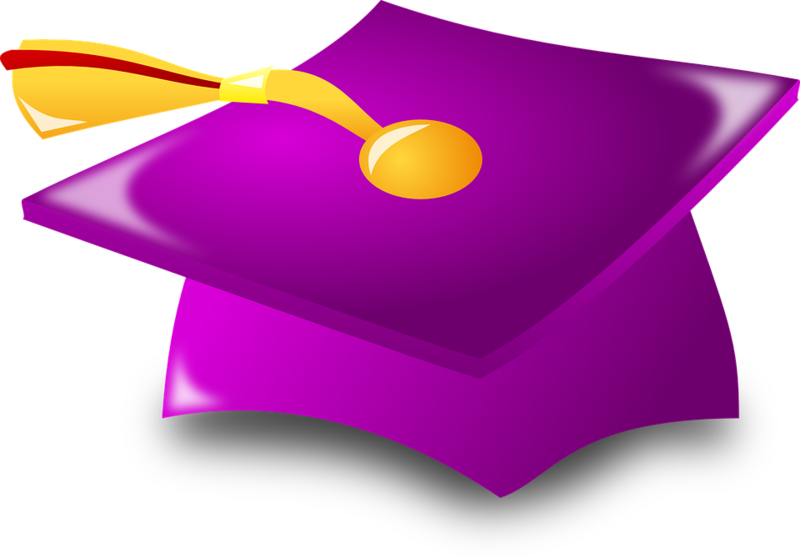 You can click on any certification, and you’ll be directed to an article that fully explains what the certification is and how can it benefit you as a project management specialist. 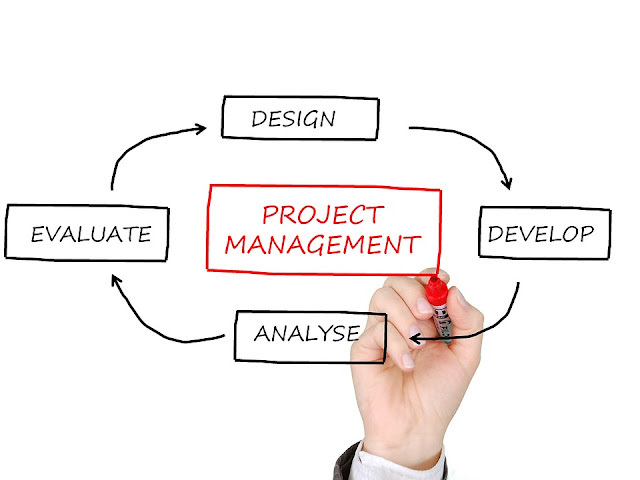 Now, we’ve gone through everything you’d like to know about project management. You know what project management is, it importance, its uses & case studies that prove how crucial it is for the success of huge businesses. Moreover, you got to know the 10 key parts of project management, the 5 best free online project management tools and the certifications to become the best in this field. Share this amazing guide with everyone. Also, don’t forget to comment if you have any questions and let us know what you think.